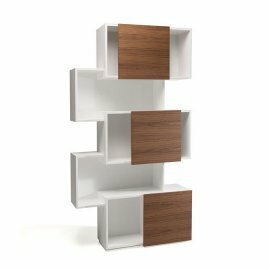 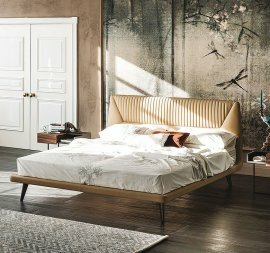 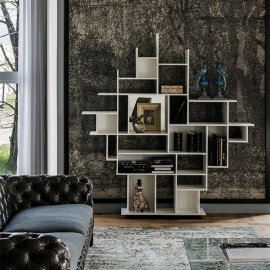 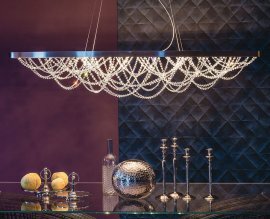 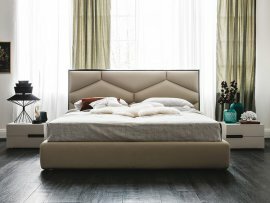 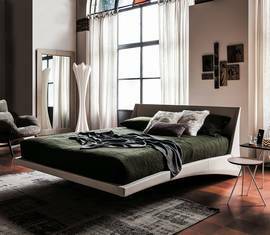 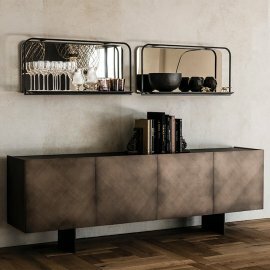 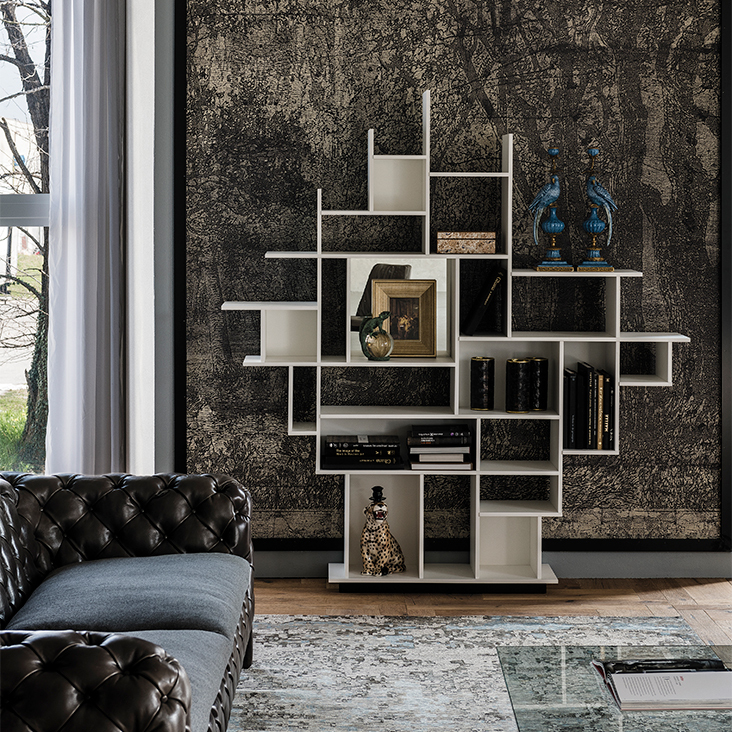 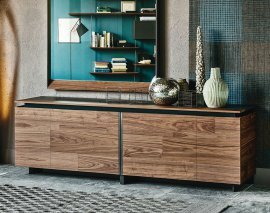 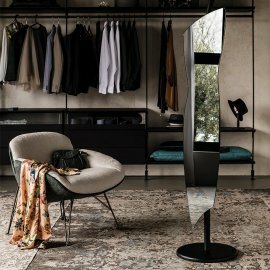 Cattelan Italia produces a wide range of beautiful contemporary furniture with trend-setting designs and industry-leading quality. 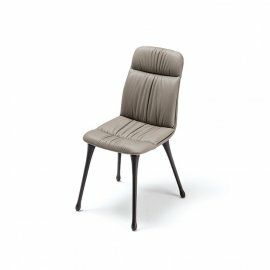 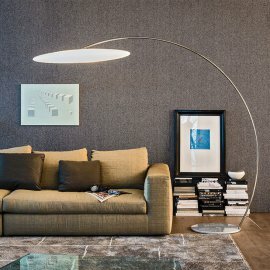 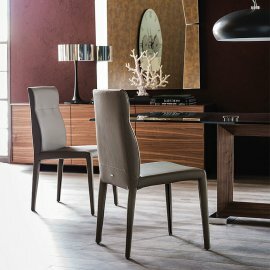 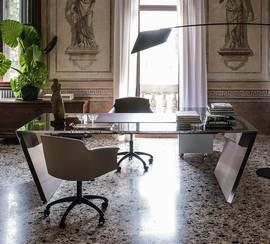 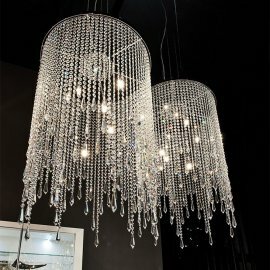 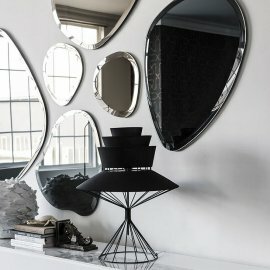 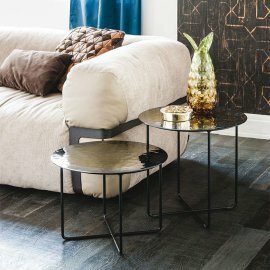 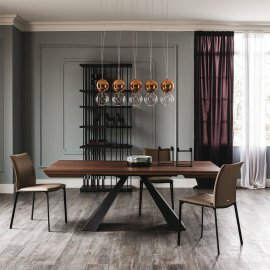 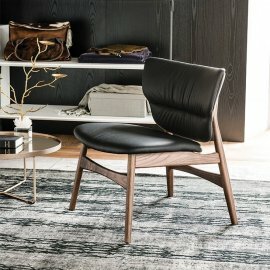 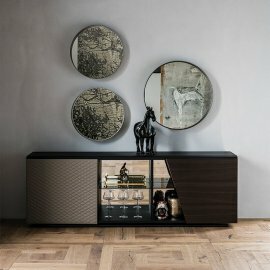 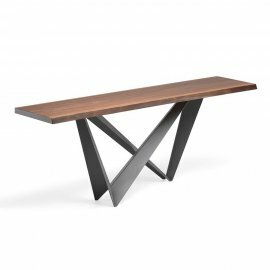 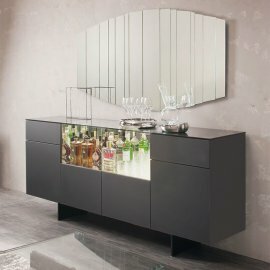 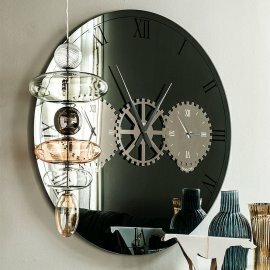 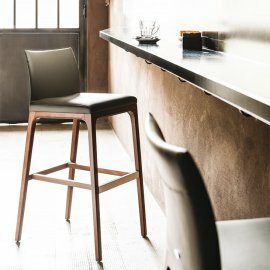 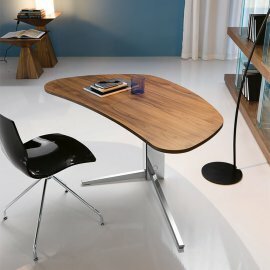 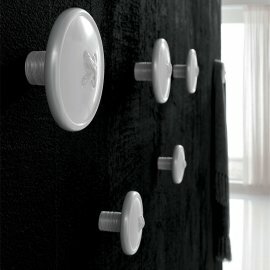 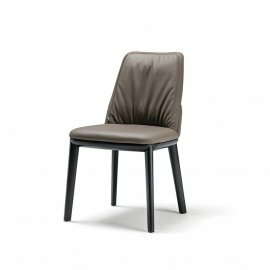 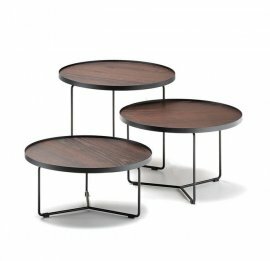 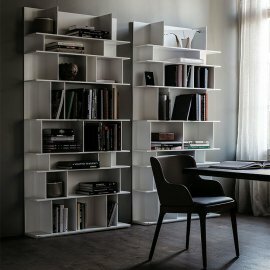 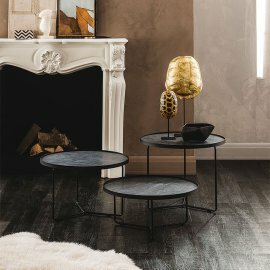 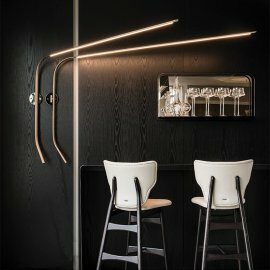 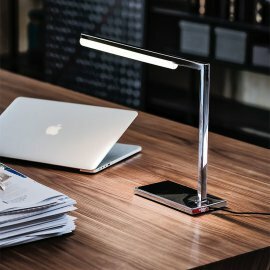 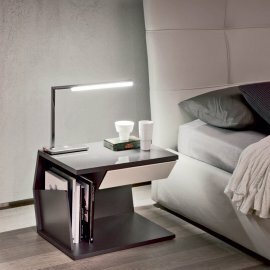 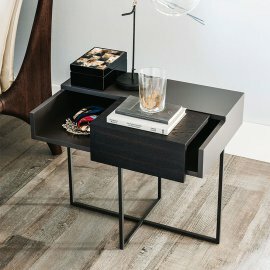 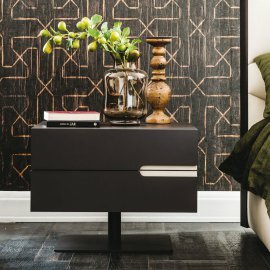 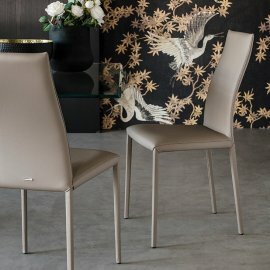 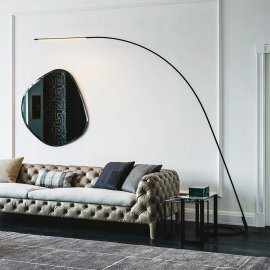 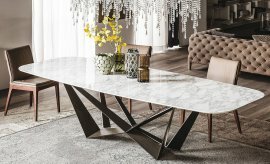 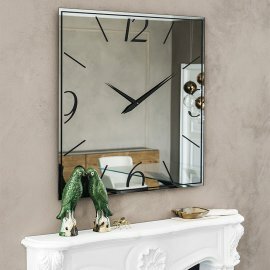 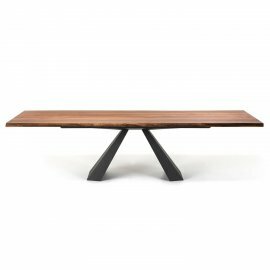 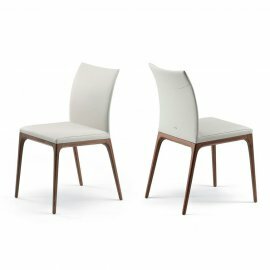 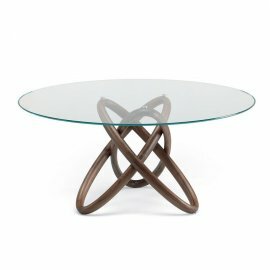 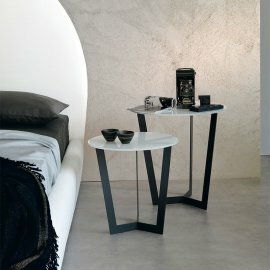 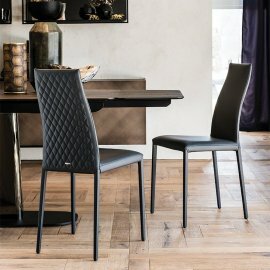 Using modern production techniques, they produce innovative pieces of furniture ranging from spectacular dining tables, coffee tables, sideboards, mirrors and bookcases to stylish dining chairs, beds and stools. 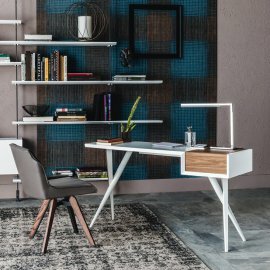 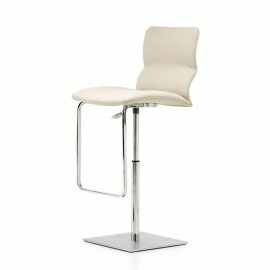 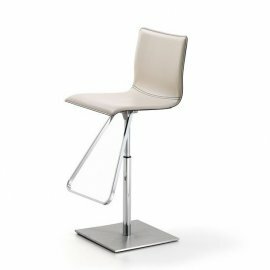 What should you look for in office furniture? 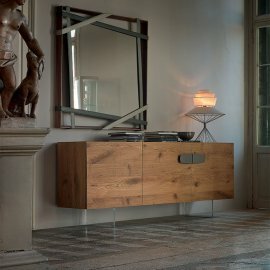 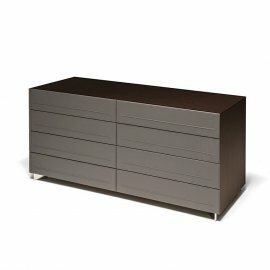 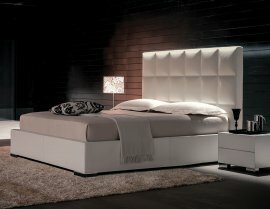 Furniture should be aesthetically pleasing, made of high-grade materials and comfortable. 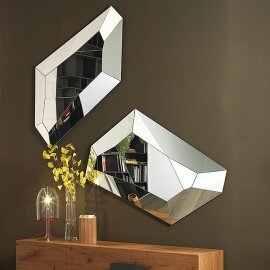 All of those factor.. 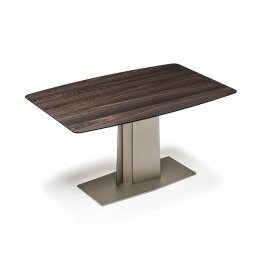 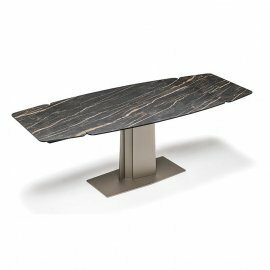 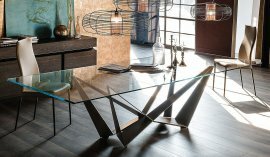 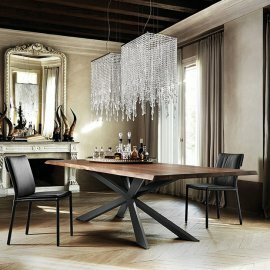 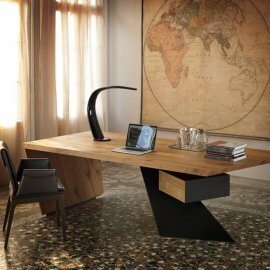 This new dining table from Cattelan Italia epitomizes the latest trends within modern Italian furniture design. 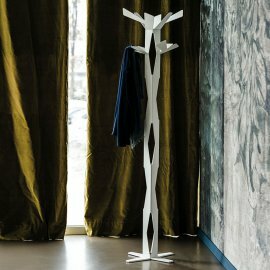 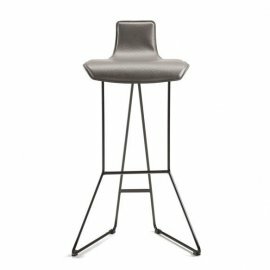 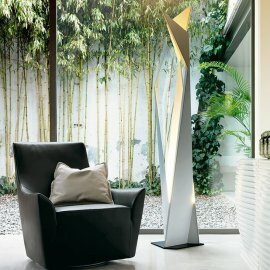 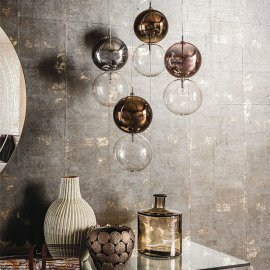 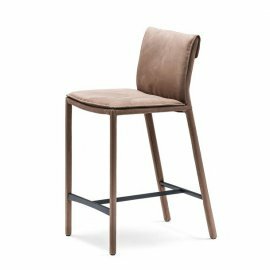 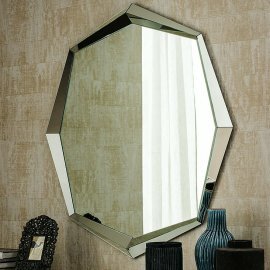 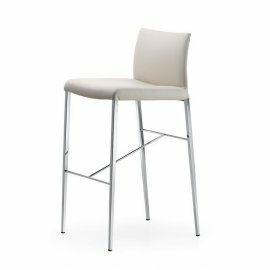 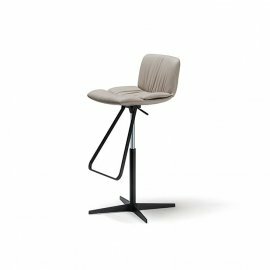 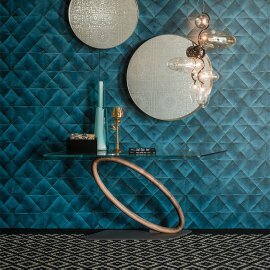 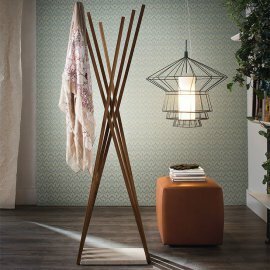 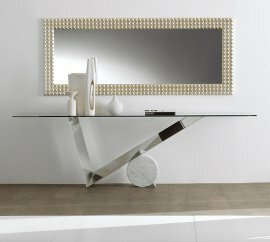 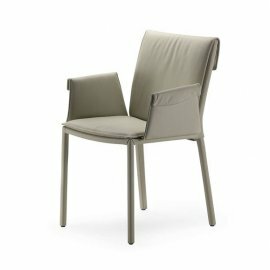 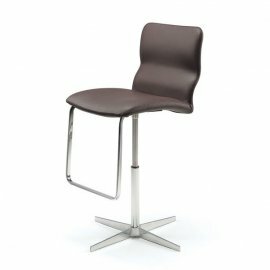 Skorpio features a geometric metal base ..